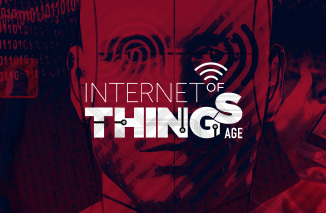 The Internet of Things Age is a great serie of interactive events hosted. Each has many opportunities for valuable networking, knowledge sharing and hands-on familiarization with the very latest in machine to machine and machine to customer interaction. We worked on their web development fixing from big to small general issues.